ICAN kicks off 2019 with a new look board after the appointment of two new Directors, Ms Kerry Lui and Mr Desmond Tayley, at our December AGM. It was also with sadness we farewelled Director Velma Gara, who retired from the board after 8 years of incredible service. We will be profiling all of our board members in our upcoming E-News editions over the coming months, starting this issue with Kerry Lui. Can you tell us a bit about your heritage? My father is from Darnley Island and my mother is Butchalla from Fraser Island. I was born and raised in Mount Isa, and now reside in Townsville. What were you doing, before you joined ICAN? 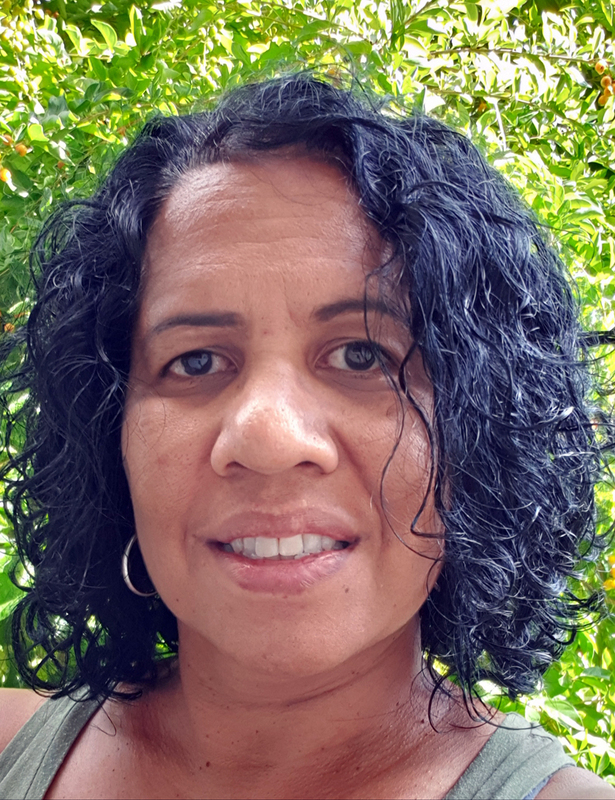 Before I joined ICAN, I was employed with ORIC (Office of the Registrar of Indigenous Corporations), as a Regional Officer servicing Aboriginal and Torres Strait Corporations located in the Torres Strait region. This role required me to provide support to Corporations, assisting in meeting their compliance and governance obligations under The Corporations (Aboriginal and Torres Strait Island) Act, (CATSI). I also conducted Rule Book reviews and training in governance. What was it that attracted you to joining the ICAN board? I have known ICAN for many years and have found the company to be a very significant and crucial service provider in our communities, as well as being a family friendly organization with happy and friendly staff members. What have been your first impressions of the organisation? When I was first introduced to ICAN, I was employed with IBA, as a Manger of Home Lending in communities. I was impressed by ICAN’s professional and skilled staff, and the service they were providing to communities. I immediately investigated opportunities where ICAN could assist my role within the communities where home ownership opportunities were being accessed by indigenous families. ICAN has provided many indigenous people and families with a better understanding of budgeting, including mortgage repayments and insurance. Have you worked with any of the other directors previously? Yes, I have known ICAN CEO, Aaron Davis, since ICAN was a project housed under the Kowanyama Aboriginal Shire Council. I have consulted with Aaron on many occasions whilst I was employed with IBA, where I had played a key role in reviewing the ihome program and its delivery in communities. What excites you about being part of the ICAN board? I am appreciative of my appointment to the ICAN board and support the objectives of the organization. I look forward to contributing my skills to compliment the strategic direction of the company. What do you look forward to bringing to the organisation? I am passionate in continuing to service and support indigenous communities, particular remote communities where they are limited to the everyday opportunities that can be achieved on the mainland. I have significant and quality skills in community engagement, governance, compliance and native title. I also have a vast knowledge of understanding corporations and Rule Book requirements under the CATSI Act. I hope to continue to utilise my skills and look at opportunities to work with ICAN in these areas. What are you excited about for the organisation as we move forward? I can see the organisation has come a long way since my first interaction with ICAN. I am excited to see how much has been achieved in this time, and how it has evolved into an organisation that is well known by so many government departments and stakeholders, for the important service that it provides. I am grateful to be part of the ICAN team and feel there are many more opportunities where ICAN can participate in providing their service.